The bill identified twenty potentially toxic ingredients in cosmetics, many of which are already banned in other countries. The bill would have prohibited their use in products sold in the Golden State. Asbestos, phthalates, formaldehyde, mercury, and various parabens were among the chemicals listed. But the environmentalists were outmatched by the Personal Care Products Council, the lobbying group that represents the $250 billion worldwide cosmetics industry. 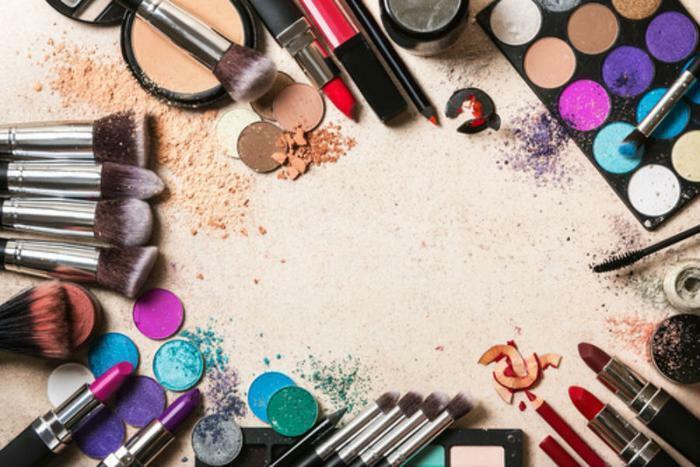 The California Chamber of Commerce agreed, saying the bill was a “jobs-killer.” Federal laws currently allow the cosmetics industry to self-regulate for dangerous toxins such as asbestos.